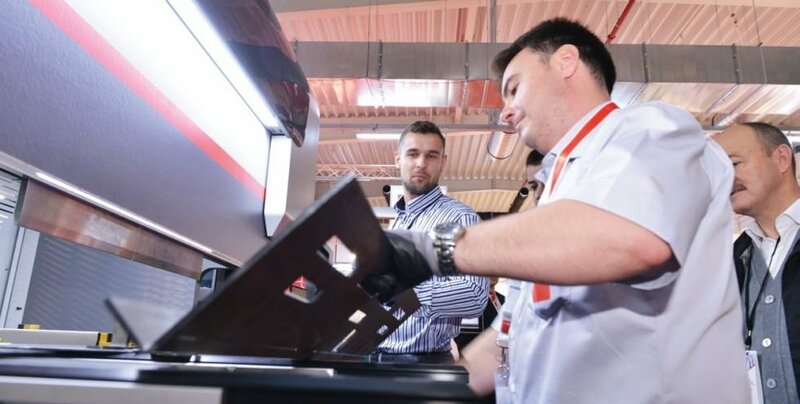 The period 25 – 28 May saw the fifth edition of Demo Metal in Brasov, the key event of the Romanian metal working industry, which managed yet once again to create positive synergies and aggregate the community of specialists from this Romanian sector. 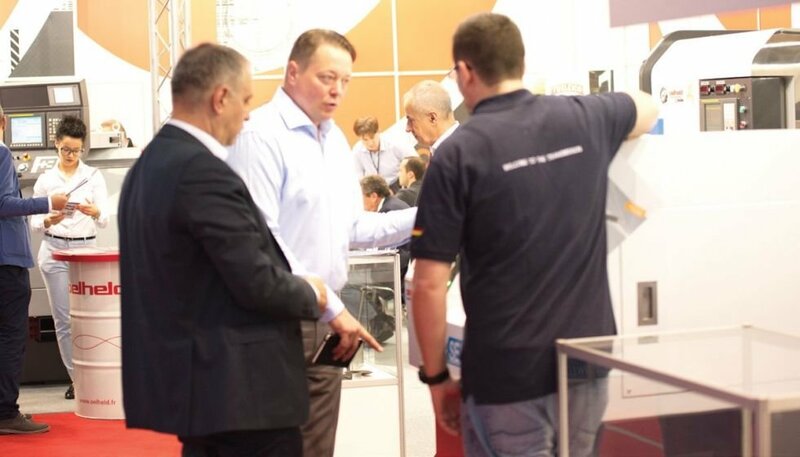 This year, Demo Metal was once again noticed for the high quality of participants – exhibitors and visitors alike. 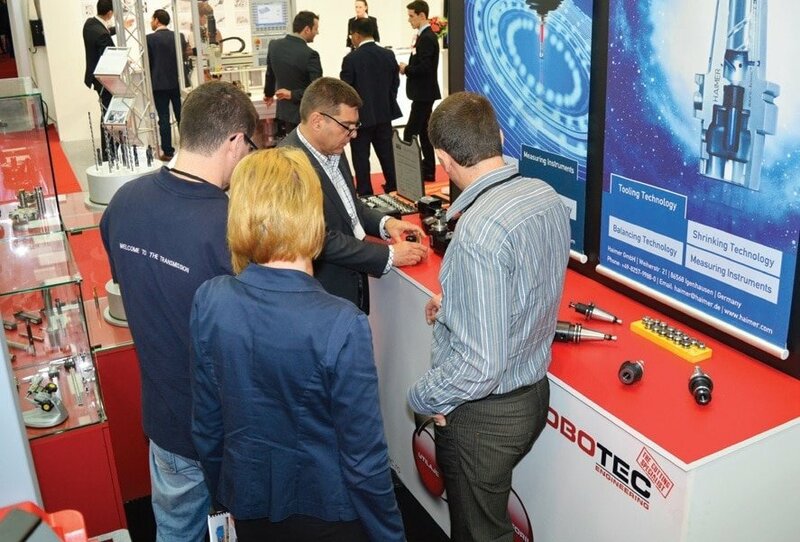 With 95 exhibitors (25% more than the previous edition), on a venue of approximately 5000 sqm (30% more than in 2015) that was fully taken, Demo Metal 2016 attracted 2326 visitors – industry specialists and managers (25% more than in the previous edition). 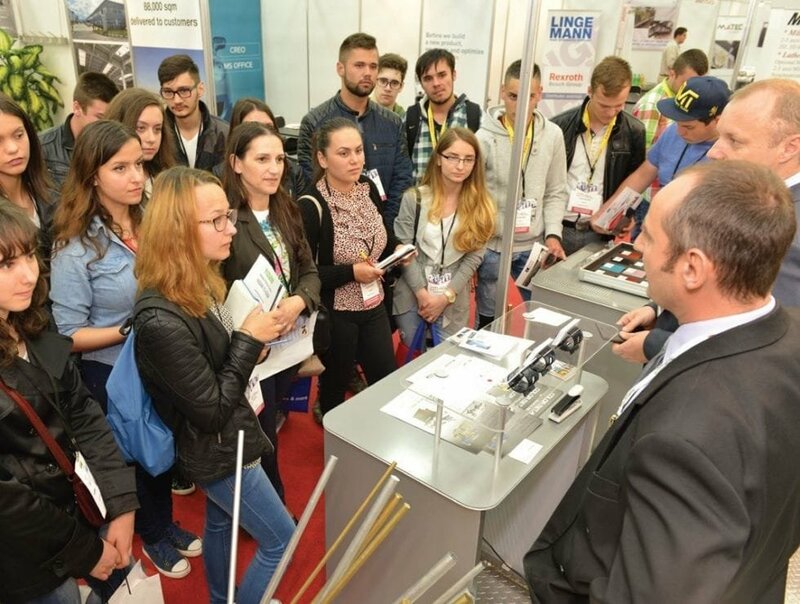 Moreover, the number of student visitors at Demo Metal 2016, 168, was higher than last year, coming from the Transylvania University of Brasov, the Pitesti University, the Bucharest Military Technical Academy, the “Puskas Tivadar” High School in Sfântu Gheorghe and the Kronstadt German vocational school. 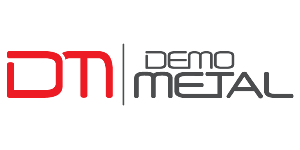 The anniversary edition of Demo Metal proved yet again that actions aimed at the common good bring together competent, positive and dynamic people who help develop the sector and find the time in their busy schedules to support events that add value to their professional and business communities. 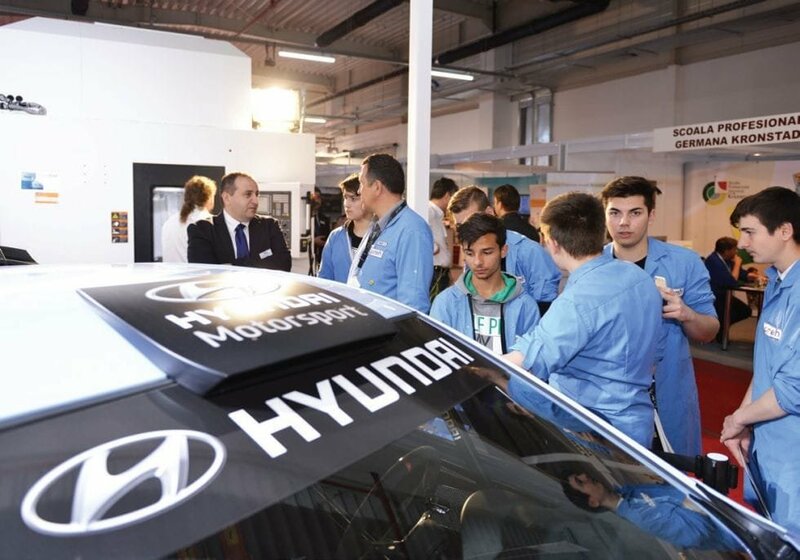 Thus, the 2016 edition was a success also thanks to the involvement of the event partners (ACAROM, AHK, CCIFER, OPIAR, DWK, THE ROMANIAN EMPLOYERS’ ORGANIZATION, AGIR), the hosts (PREH and ICCO), and companies from Germany (SCHAEFFLER, STABILUS and other „Made in Brasov” companies) and France (AIRBUS and TOTAL). 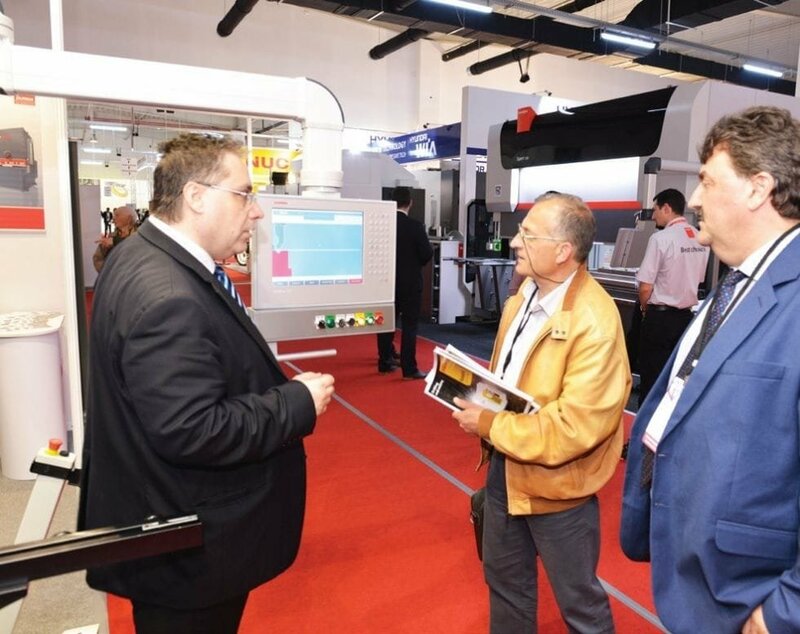 Moreover, we have to particularly highlight the involvement of participants, with high presentation standards noticed by both the Demo Metal visitors and the foreign partners, who later stated they did not an event to such high standards – “it looks like German fairs, smaller of course, but what we’ve seen here is extraordinary”, “the quality of the Forum participants is extraordinary, I am glad I was a part of this” are remarks accompanied by calls for participation to foreign associations and companies, which give an European dimension for the future editions of this fair. 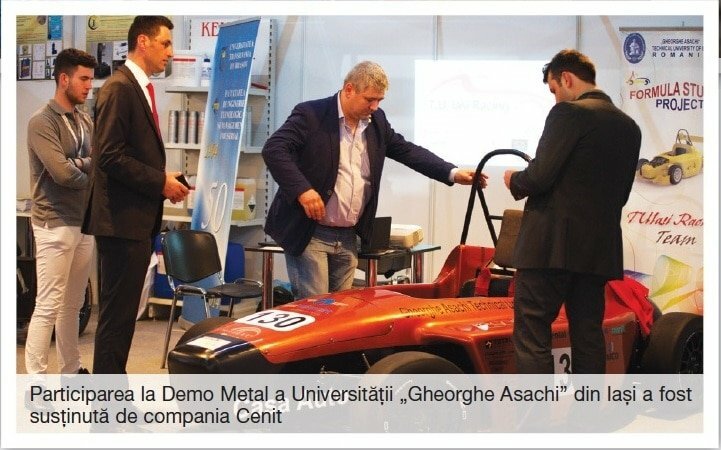 Demo Metal 2016 attempted and managed to outline, albeit at a smaller scale, the Romanian industry with all its parts: dealers/distributors of equipment, Romanian-based manufacturers – whether Romanian or multinational, dual vocational training and tertiary education, and not least, the opportunities provided by the Romanian industry. 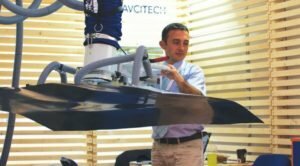 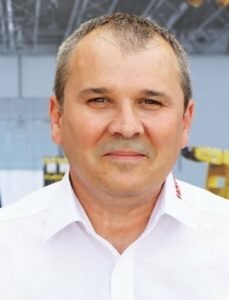 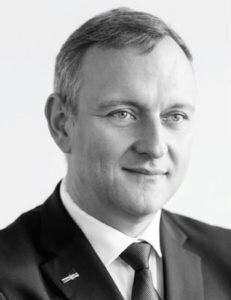 The first-time attendance by large companies was a welcomed surprised – they displayed Romanian-manufactured parts which go into well-known motor vehicles from the world market (such as the hi-tech console manufactured by Preh for Porsche). 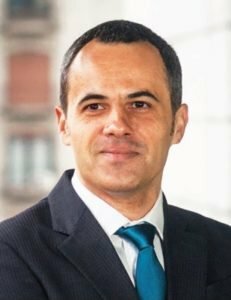 Against this background, the first day of the Demo Metal Forum proved the main feature of the event in terms of both its topic – OPPORTUNITY: THE ROMANIAN INDUSTRY, and the participation and extraordinary involvement of the guests: Constantin STROE – President of ACAROM, Sebastian METZ – AHK General Manager, Adriana RECORD – Managing Director of CCIFER, Mihai TONCEA – President of OPIAR, Alexandru BLEMOVICI – General Manager of Schaeffler România SRL, Franck HAETTEL –Managing Director of Total Romania, Viorel CIOCOIU – Advisor of Costin BORC, the Minister of Economy, and Alexandru Gabriel RADU, representative of the Ministry of Education (we will return with further details in the next issues of T&T magazine). 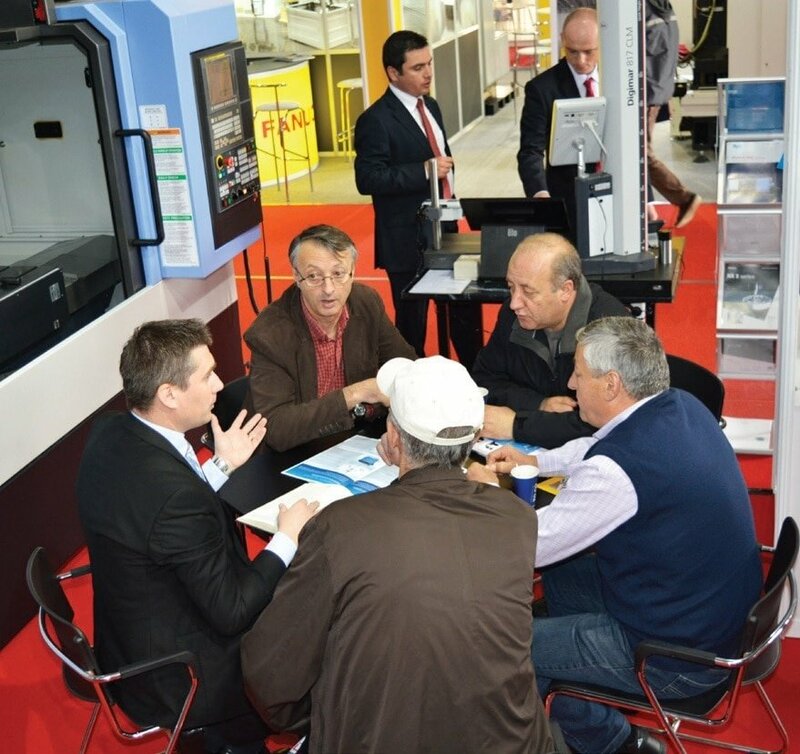 The “Western Europe” outlook, the professionalism of the exhibiting reps and their availability to answer to any queries, the large number of equipment, the presence of Romanian companies and products – “we finally get to see what is being manufactured in Romania”, and others, were the key elements of this year’s edition of Demo Metal, as shown by the answers of the visitors to surveys by the organizers. 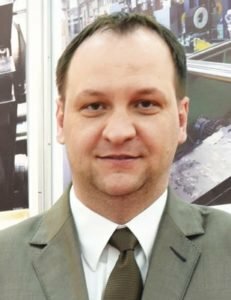 These are actually the best arguments for the visitors coming to Demo Metal 2017. 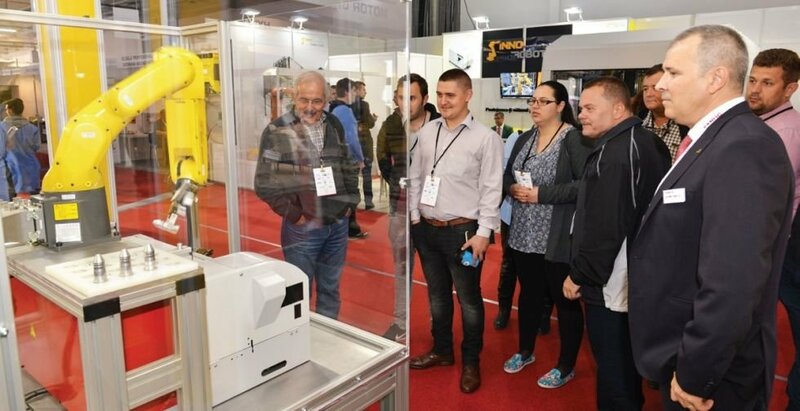 And if this year’s edition was attended by nearly 2500 visitors (including students) in not exactly best weather conditions (and in a venue outside the city centre), we can safely say the next year edition will be attended by those kept away by those scared away by the rain this year. 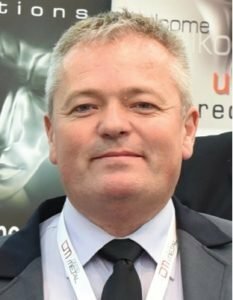 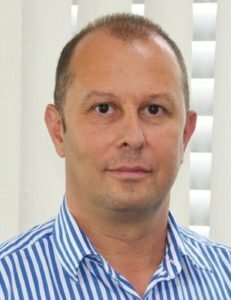 And since the survey carried out shows that more than 37% of this year’s exhibitors will want to increase their exhibition space and 48% think will stick to the same area (with 9% unable to estimate their future exhibiting needs), looks like Demo Metal 2017 is set to significantly exceed this year’s edition. 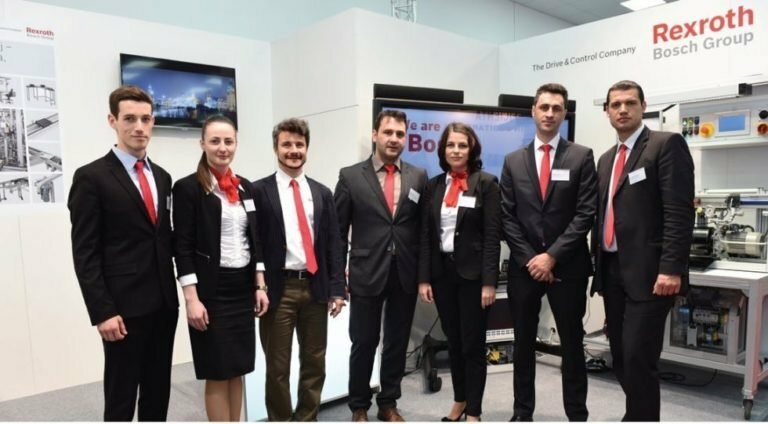 It only remains that Brasov treasure its participants and tap into its opportunities by making available an exhibition venue fit for the interests of the business environment. 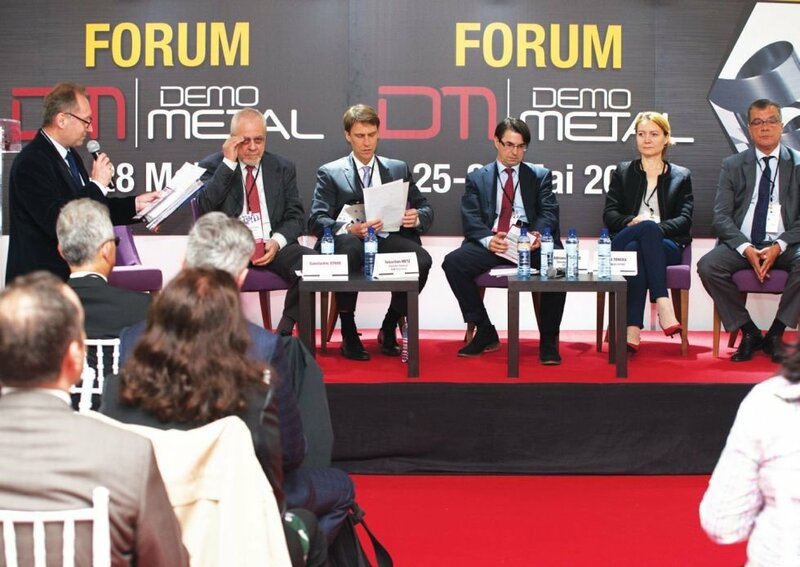 Please find below some statements of the participants at Demo Metal 2016 in Brașov.